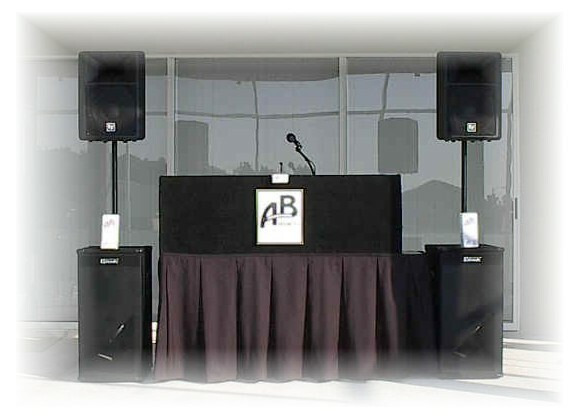 Disc Jockey, Disc Jockey's, DJ, DJ's, San Jose, Bay Area, Bay Area Disc Jockey, San Jose, San Francisco, Bay Area. My music spans all styles & eras from the 1920's thru the latest hits of today. With a library of over 500,000 Song Titles, and a traveling library of over 45,000 songs. I can cover almost any of your musical needs. I also carry ethnic music such as, Latin, Greek, Italian, Polish, German, Portuguese, Jewish, Hawaiian, Indian, Arabic.